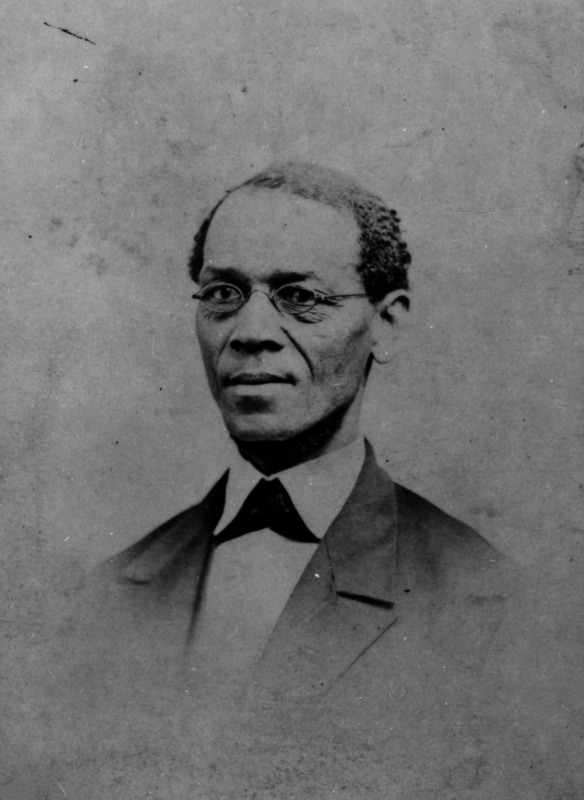 Ezekiel Gillespie, pictured in an daguerreotype likely created in the 1850s, helped African-Americans secure the right to vote in Wisconsin. Wisconsin entered the Union as a free state in 1848, and has its share of associations with the abolitionist movement — the state Supreme Court, in what is among its most significant decisions, declared the federal Fugitive Slave Act unconstitutional in 1854, and opposition to slavery drove the genesis of the Republican Party in Ripon the same year. But slavery was present in pre-statehood Wisconsin, and the institution writ large shaped attitudes that would impede efforts by African-Americans in the state to secure their right to vote. Understanding the history of black suffrage in Wisconsin requires reaching back to its days as part of the Northwest Territory and unpacking the little-discussed role of slavery in the Upper Midwest, Christy Clark-Pujara, University of Wisconsin-Madison professor of Afro-American studies, explained in a Feb. 20, 2018, talk at the Wisconsin Historical Museum. On the day of the talk, which was recorded for Wisconsin Public Television's "University Place," voters were casting ballots in a spring primary election. Debates over enfranchisement and citizenship continue in the 21st century: Wisconsin is enforcing a voter ID law that has been found to disproportionately impede non-white voters and the state has some of the worst racial disparities in the nation. 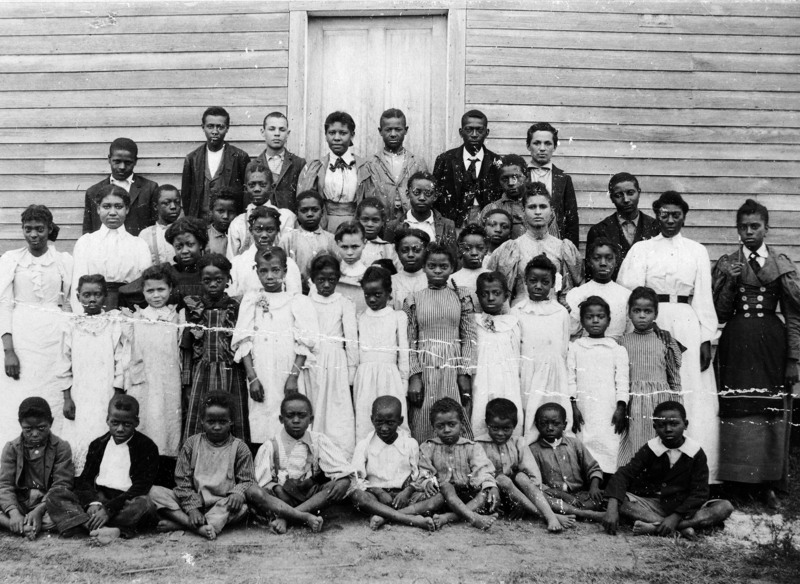 African-Americans first came into the Midwest in the 1720s, primarily as slaves of French fur traders, though some were free. By 1752, 446 enslaved black people lived in the region. Paul Jones, an enslaved lead worker in Sinsinawa in what is now Grant County, sued for back wages in 1846, but a court ruled in favor of his enslaver, George Jones. The case is relatively obscure, but similar argument was made in in the U.S. Supreme Court's 1857 Dred Scott decision, which declared that black people in the United States had no standing to sue in federal court. 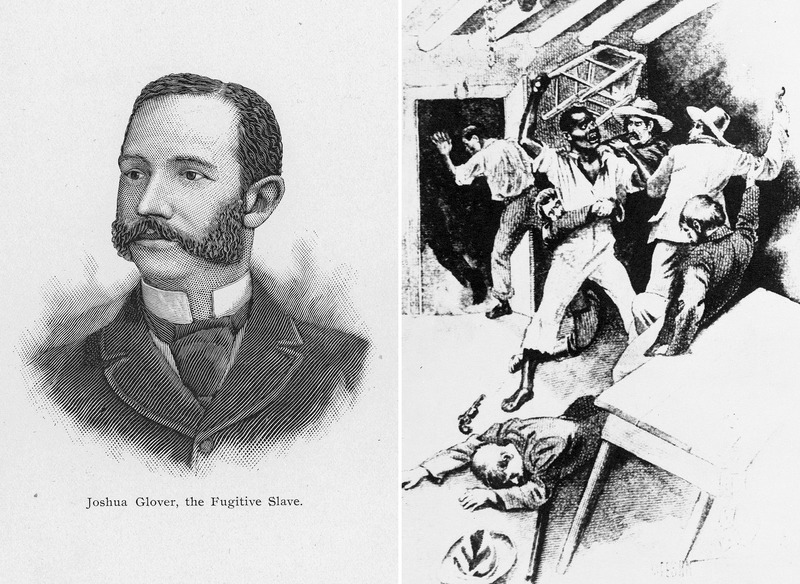 Jones and other emancipated black people, as well as escaped slaves, populated Pleasant Ridge, a free black community founded in 1848 in Iowa County. Pleasant Ridge is now one of southern Wisconsin's ghost towns. The state Supreme Court's reasoning in its unanimous decision in Gillespie vs. Palmer, which granted black Wisconsinites the right to vote in 1866, was that the 1849 referendum should have been counted as a yes vote, and that the state erred in counting non-voters as no voters. Wisconsin's Halting Path Towards Black Suffrage was originally published on WisContext which produced the article in a partnership between Wisconsin Public Radio, Wisconsin Public Television and Cooperative Extension.